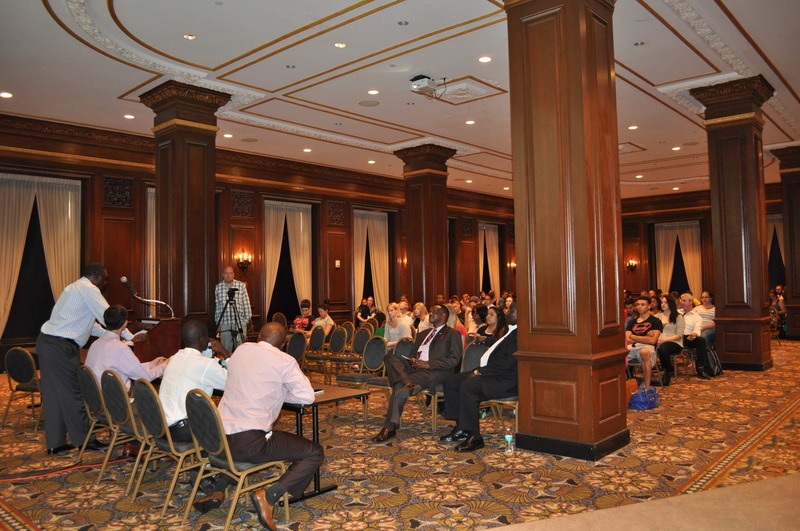 On September 2, the Center hosted “The Public Humanities and Modern Africa: An Interdisciplinary Symposium” in the Fenn Tower Ballroom. 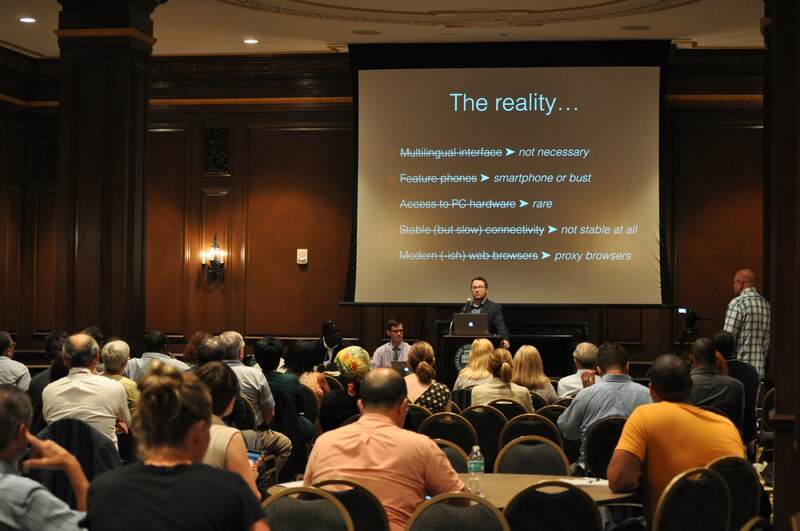 Sponsored by the CSU College of Liberal Arts and Social Sciences, Cleveland Council on World Affairs, Educational Service Center of Cuyahoga County, and CSU Black Studies Program, the symposium attracted more than 150 attendees from the university community and across the state. 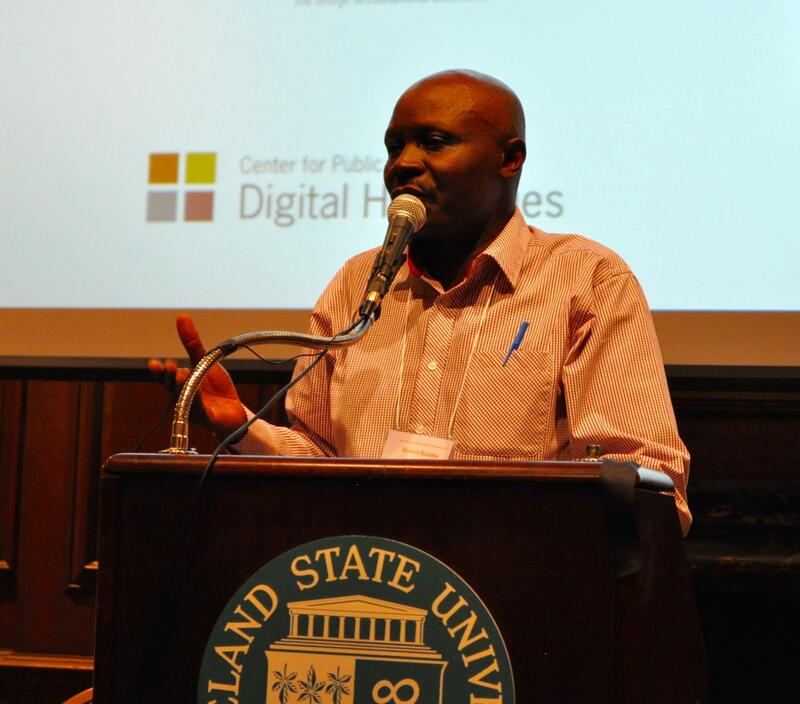 Organized by Mark Souther and Meshack Owino, project co-directors of the National Endowment for the Humanities funded mobile app project “Curating Kisumu,” the symposium introduced MaCleKi, the website that will drive the mobile apps once completed. 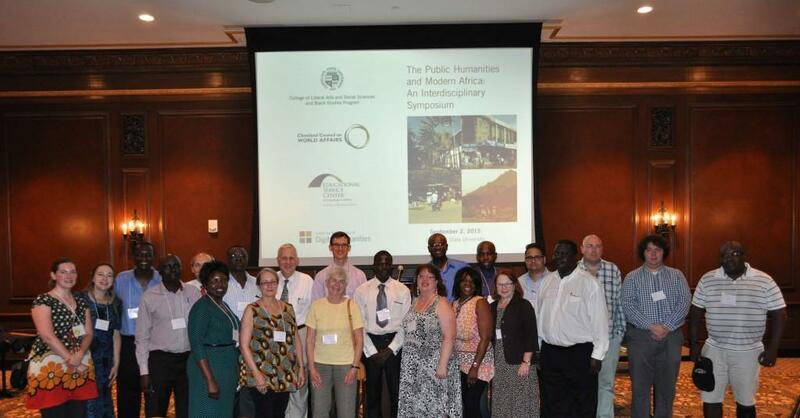 Presenters included members of the project team from CSU and Maseno University in Kisumu, Kenya, project advisors from across the U.S., and additional African scholars from CSU and Bowling Green. 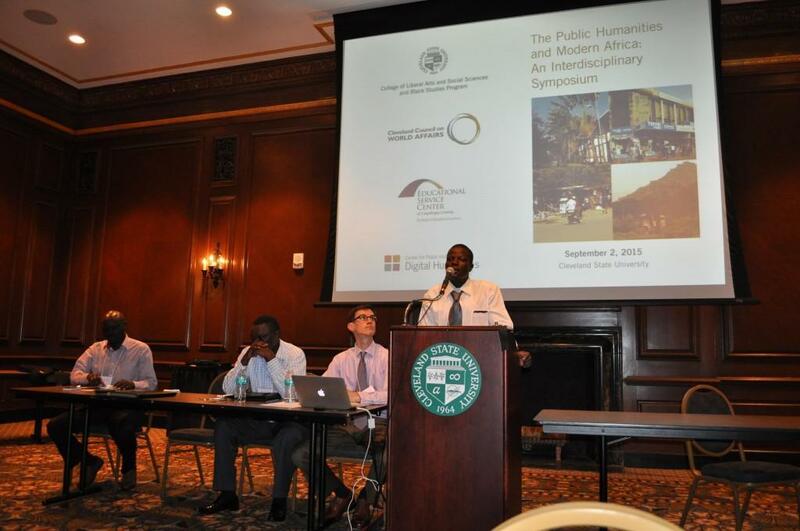 The symposium’s sessions included in-depth explorations by both the CSU and Maseno project members of the origins, conceptualization, challenges, and prospects of MaCleKi, as well as presentations on experiences in public humanities work by NEH project advisors Agnes Adhiambo Odinga-Oluoch (Minnesota State University), Gregory H. Maddox (Texas Southern University), and Angel David Nieves (Hamilton College). Tom Scheinfeldt (University of Connecticut) was also on the program but could not attend. Professor Odinga discussed the importance of public health as a topic of historical research and urged the project team to strive to incorporate silences into the curation of Kisumu. 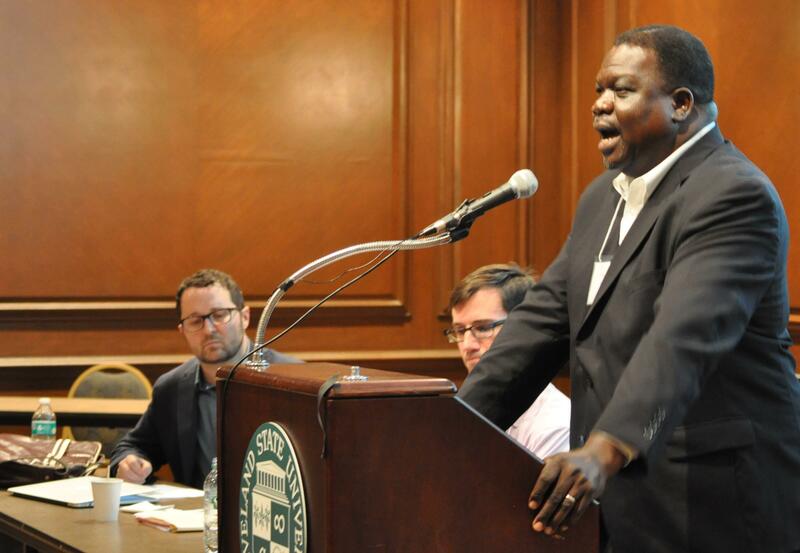 Professor Maddox observed that universities in Tanzania, the subject of his own extensive research for more than 30 years, would make ideal partners as the NEH project scales to the region. Professor Nieves used his decade-long digital humanities work on South African townships and the “difficult heritage” of apartheid to advocate for the social justice potential of MaCleKi as it expands to encompass more themes. 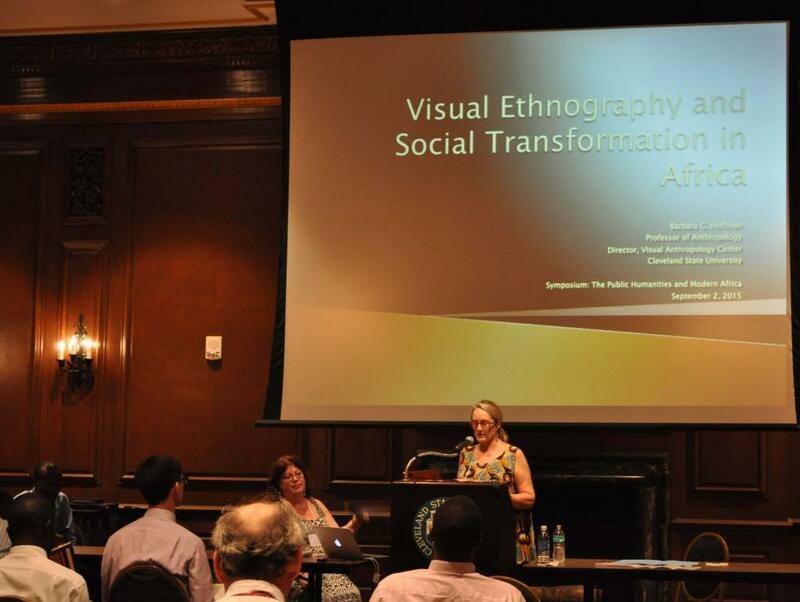 The final afternoon session opened with a pair of presentations by CSU faculty Kathy Curnow (Art) and Barbara Hoffman (Anthropology). 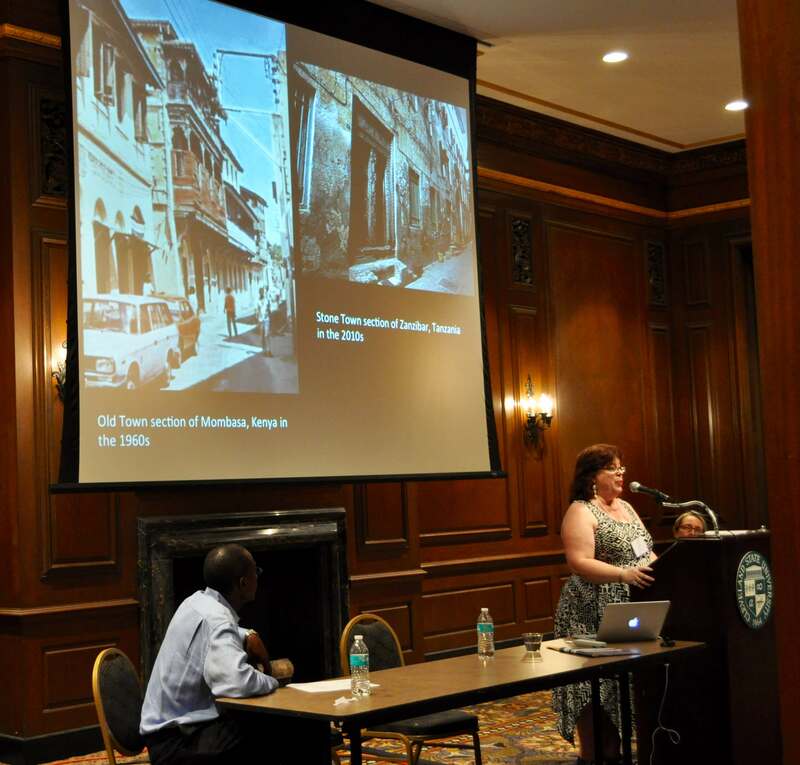 Professor Curnow surveyed the understudied Swahili art of Mombasa and Zanzibar, while Professor Hoffman highlighted the transformation of visual anthropology in Africa by referencing The Omo Child: The River and the Bush, a documentary film about a social justice struggle against an entrenched practice in Ethiopia. Finally, Kefa Otiso, a geographer from Bowling Green State University, returned to what it means to be a public intellectual and posited that, in a sense, MaCleKi plays this role. 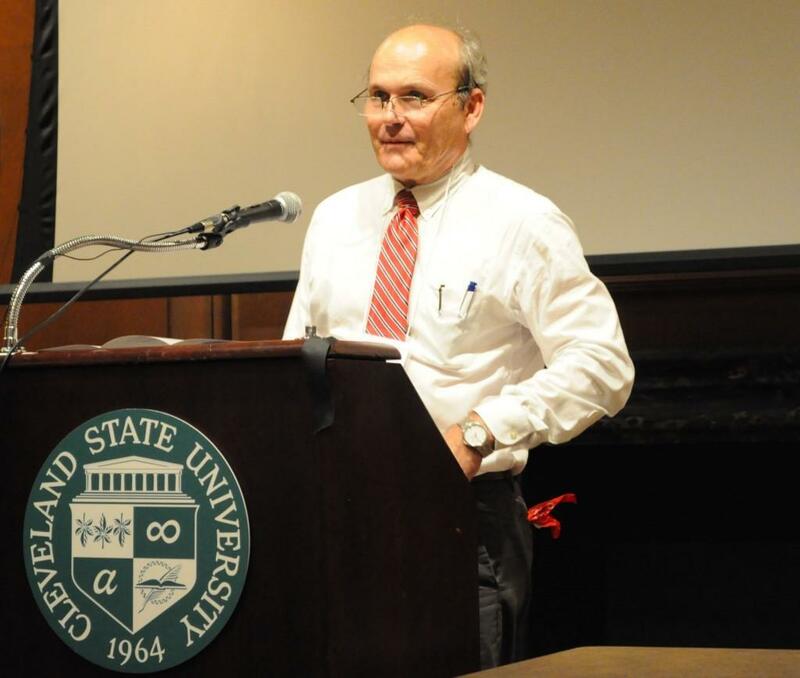 The event, which was moderated by Dr. Joshua G. Bagaka’s of the College of Education and Human Services at CSU, closed with a welcome by CLASS Dean Gregory Sadlek, followed by a reception. The symposium was a centerpiece of a weeklong visit by our project team from Maseno University, including Gordon Obote Magaga (chair and lecturer), Benard Busaka (lecturer), and Leonard Odhiambo Obiero, a student who has been deeply involved in the MaCleKi project since soon after its inception. During the visit, Magaga and Busaka also presented guest lectures in Professor Owino’s classes. In addition, the Kenyan project members participated in a video interview and an NEH project advisory meeting, as well as touring the city. In addition to our generous sponsors, the Center wishes to thank others that were instrumental in the event’s success: Sherri Robertson in the History Department, Lesley Lang in CLASS, Al Nozak in the Center for Instructional Technology, CSU Conference Services, and History and Museum Studies graduate students Michael Barkacs, Carol Drake, Danielle Rose, and Trevor Thoms. What follows are some photos from the symposium by Carol Drake. The Center will share video highlights from the symposium and the video interview with our Maseno University partners in the near future. 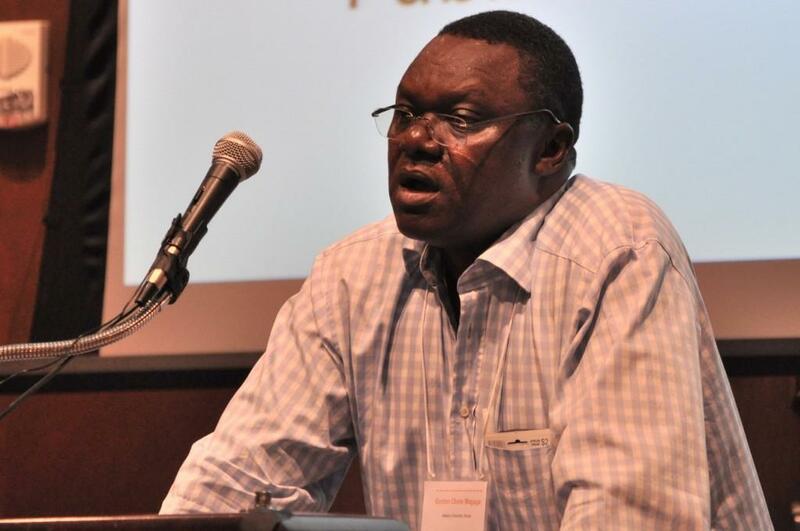 Maseno University Department of History and Archaeology Chair and Lecturer Gordon Obote Magaga details the challenges associated with incorporating an entirely new project into curriculum. 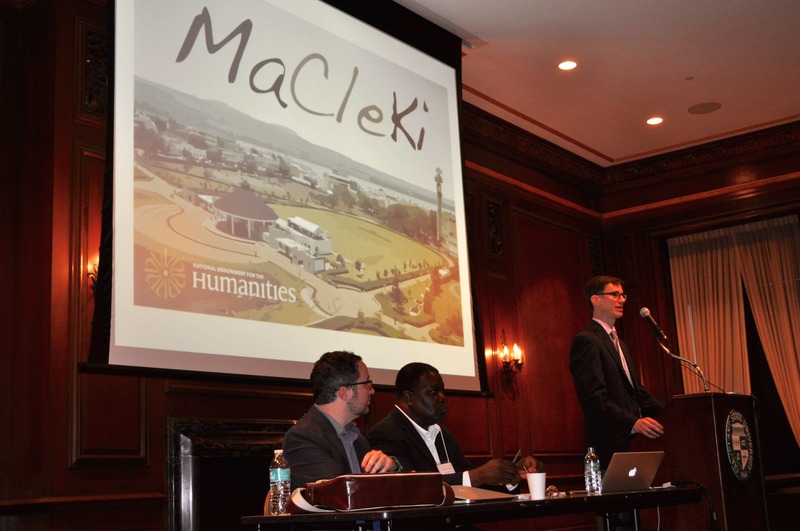 Project co-director Mark Souther (Director, Center for Public History + Digital Humanities) introduces the NEH-funded MaCleKi project. Souther explains the technological landscape of East Africa. 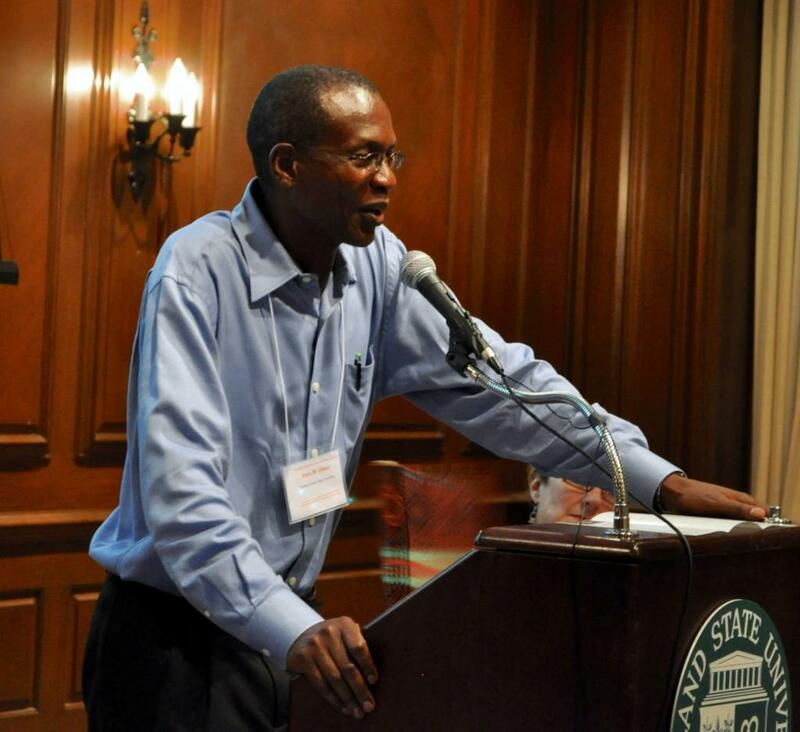 Project co-director Prof. Meshack Owino (Associate Professor of History, Cleveland State University) notes the singular opportunities associated with engaging the broad public in Kisumu. 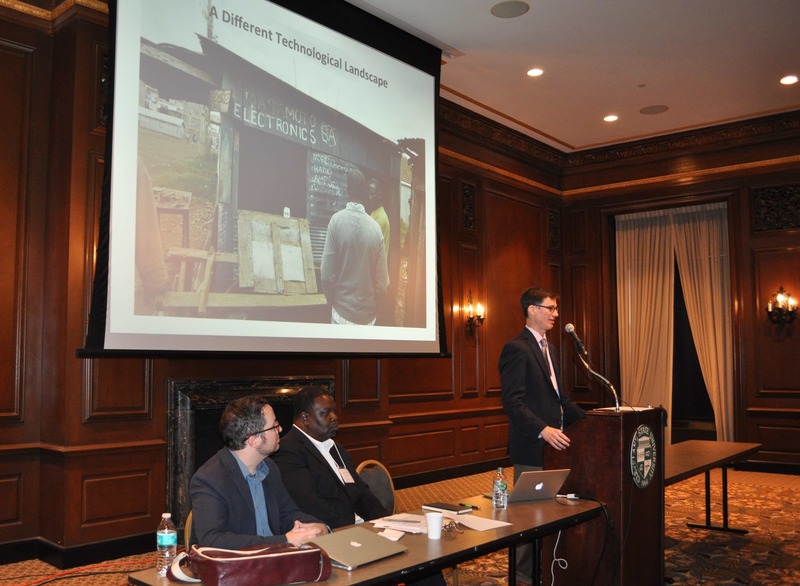 CPHDH technology director Erin Bell contrasts assumptions and realities of the technological landscape of Kenya. Maseno University lecturer Benard Busaka shares his perspective on MaCleKi. Maseno University student Leonard Odhiambo Obiero recounts his role as a researcher and project facilitator who assisted his classmates. 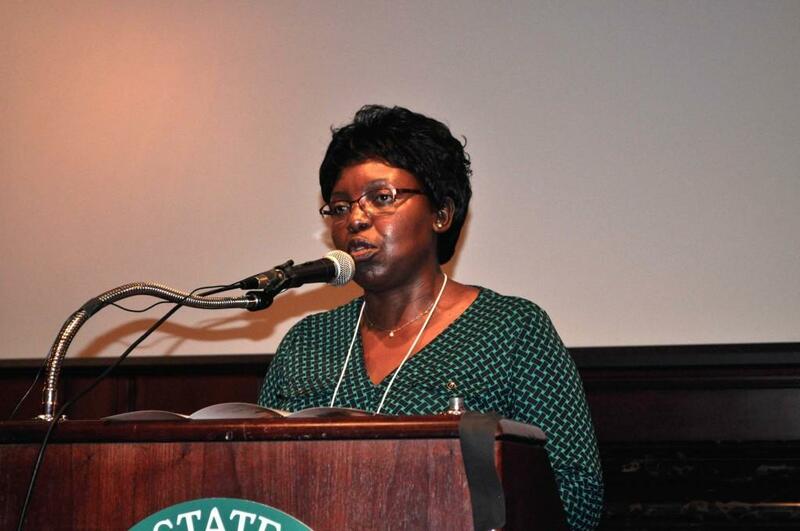 Professor Agnes Adhiambo Odinga-Oluoch (Department of History, Minnesota State University, Mankato) urges attention to silences when curating Kisumu. 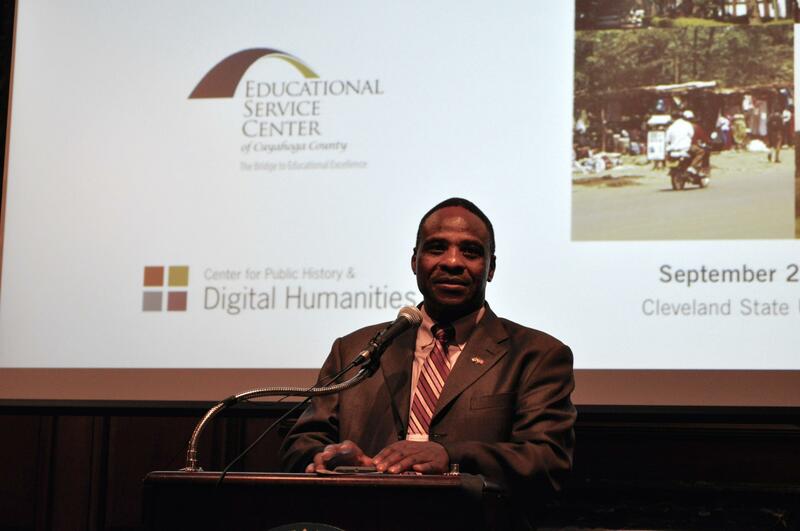 Professor Gregory H. Maddox (Department of History, Texas Southern University) points out that universities in Tanzania would welcome the project’s expansion to include them. 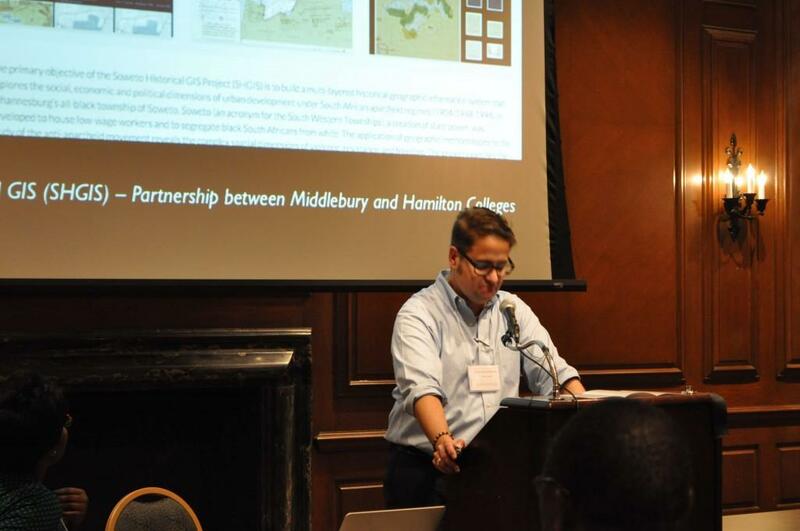 Professor Angel David Nieves (Africana Studies Department, Hamilton College) shares the work of the Digital Humanities Initiative (DHi) at Hamilton, including a new project on avatar development in 3D modeling of apartheid sites in South Africa. 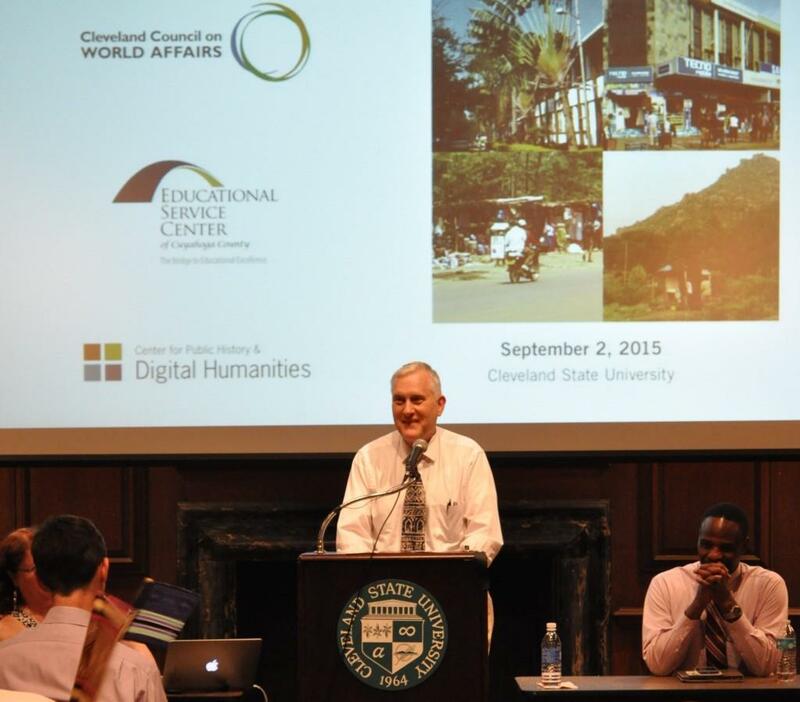 Dean Gregory M. Sadlek (College of Liberal Arts and Social Sciences, Cleveland State University) welcomes symposium attendees.